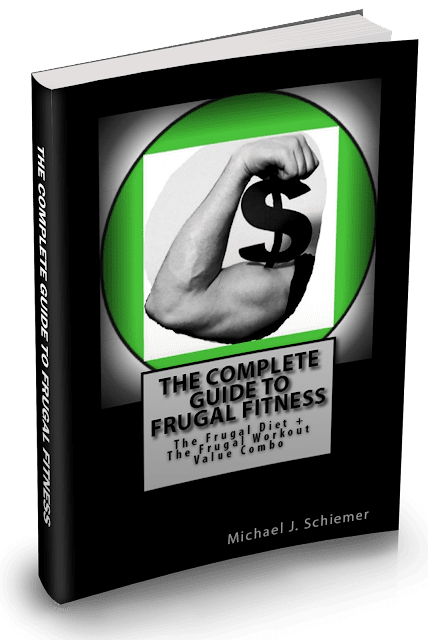 Frugal Fitness: Is Seasonal Affective Disorder Affecting You? Is Seasonal Affective Disorder Affecting You? Many people like to call the holiday season "the most wonderful time of the year". It's a time for gifts, feasts, and a reuniting of friends and family. Unfortunately, for some, it isn't perceived like that at all. 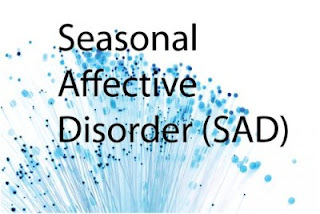 With winter time comes colder and darker weather which can cause major negative psychological effects to individuals with cases of Seasonal Affective Disorder, with the fitting acronym SAD. What is Seasonal Affective Disorder?SAD, also called "winter depression", is characterized by the symptoms of depression and anxiety that usually start in September or October and end in April and May. It is thought to be caused by the change in the amount of sunlight throughout the days during the short cold winter days. Lack of sunlight can affect your sleep-wake cycle and it may also cause changes to your levels of the brain chemical serotonin which can regulate mood. It is much more prevalent in areas with long winter seasons and almost nonexistent in warmer climates closer to the equator. Symptoms of SADSymptoms are very similar to depression but they are usually only displayed before and after the summer time or when there is less daylight. Individuals with SAD may feel sad, grumpy, moody, anxious, unmotivated, disinterested, and drowsy during the daytime. They may also begin overeating, especially foods high in carbohydrates, and significant weight gain can occur. It is more common in women than in men and most common in the 15-55 year age group. Symptoms usually start to become noticeable as a young adult and very few people seem to develop it later in life. If you have a relative diagnosed with SAD, there is a greater chance that you may have the condition. How is it treated? Seasonal Affective Disorder is treated relatively successfully through the use of two different types of treatment. The first is called light therapy where you have a very bright light in your room when you are awake or a light that gradually gets brighter as it becomes early morning imitating a sunrise. This treatment seems to be effective after a week or two but it must be continued or the symptoms of depression could come back. Certain antidepressants are also common treatments for SAD because they can balance the brain chemicals affecting mood and behavior. Exercise and counseling are very healthy and natural ways of combating the symptoms as well. If you think you may have Seasonal Affective Disorder, find a counselor or therapist and a doctor to try and come up with a plan for you to treat the condition or alleviate the symptoms. It is a real disease and needs professional help to fully overcome.